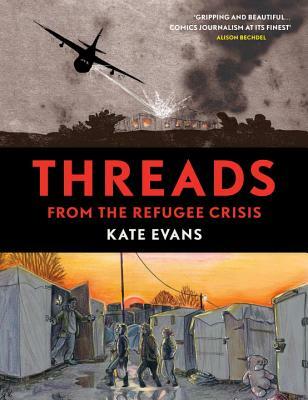 Kate Evans is a cartoonist, artist, and activist. She is the author of numerous books and zines, including Red Rosa: A Graphic Biography of Rosa Luxemburg; Bump: How to Make, Grow and Birth a Baby; and Funny Weather: Everything You Didn’t Want to Know about Climate Change but Probably Should Find Out. She was awarded the John C. Laurence Award in 2016.